Hot off the heels of his massive UK and European tour, Leo Sayer returns to Victoria for an exclusive Christmas show at West Gippsland Arts Centre this December. Bringing his all-star band, this legendary hit-maker will perform the classics from his 40-year plus career, including tracks like the Grammy award winning You Make Me Feel Like Dancing, and global number #1s such as Thunder In My Heart, When I Need You, More Than I Can Say and Long Tall Glasses, to name a few. 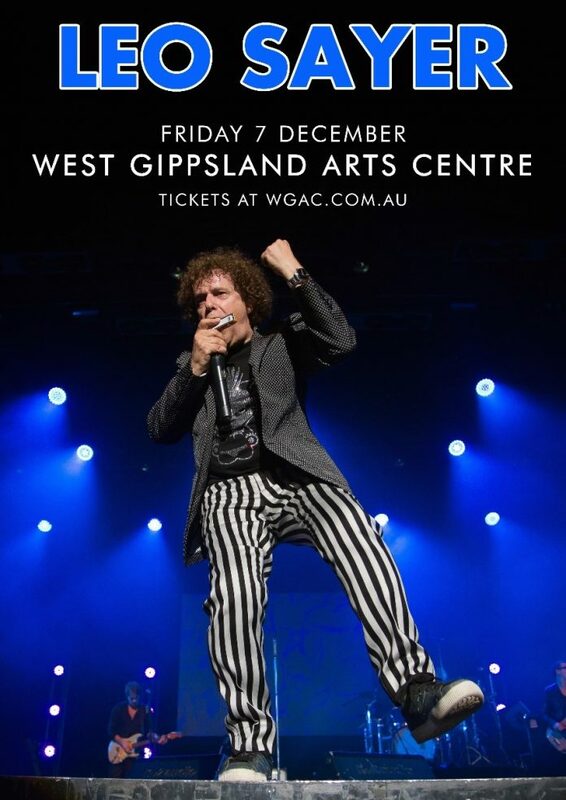 Don’t miss this special opportunity to spent an evening with of the great entertainers of our time this December, as Leo Sayer heads to West Gippsland Arts Centre for one night only! 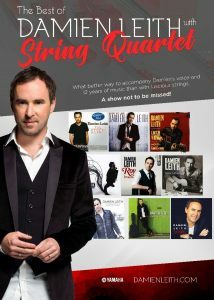 Tickets for Leo Sayer’s exclusive Christmas show are on sale now.